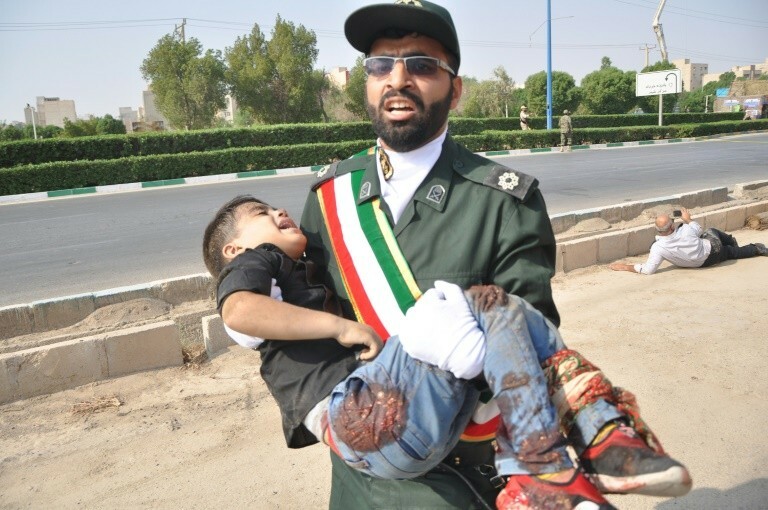 At least 24 people including women and children were gunned down at a military parade in southwestern Iran on Saturday, in a rare attack the government blamed squarely on an unidentified U.S. regional ally. 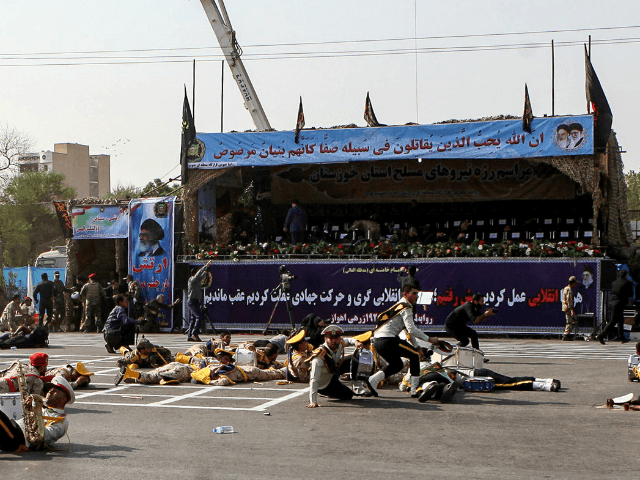 “Terrorists recruited, trained, armed & paid by a foreign regime have attacked Ahvaz,” Zarif said, adding: “Iran holds regional terror sponsors and their U.S. masters accountable for such attacks”. 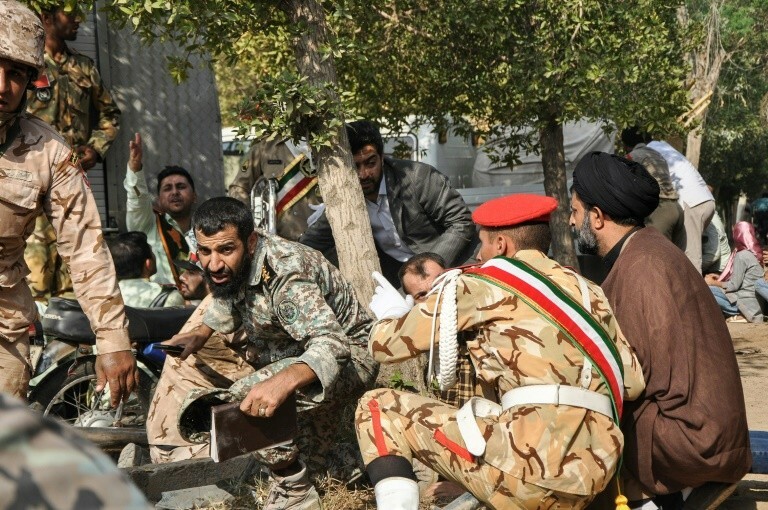 The BBC reports an Iranian military spokesman claimed the attackers “were trained and organised by two Gulf countries”, and had ties to the U.S. and Israel. 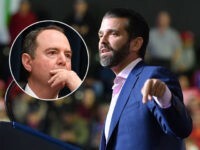 The attack came earlier in the day as rows of Revolutionary Guardsmen marched down Ahvaz’s Quds, or Jerusalem, Boulevard, with local TV outlets broadcasting the exact moment gunfire erupted and marching soldiers and local spectators began falling. “Oh God! Go go go! Lie down! Lie down!” one man screamed as a woman fled with her baby, AP reports. In the aftermath, paramedics tended to the wounded as soldiers, some bloodied in their dress uniforms, helped others to ambulances. 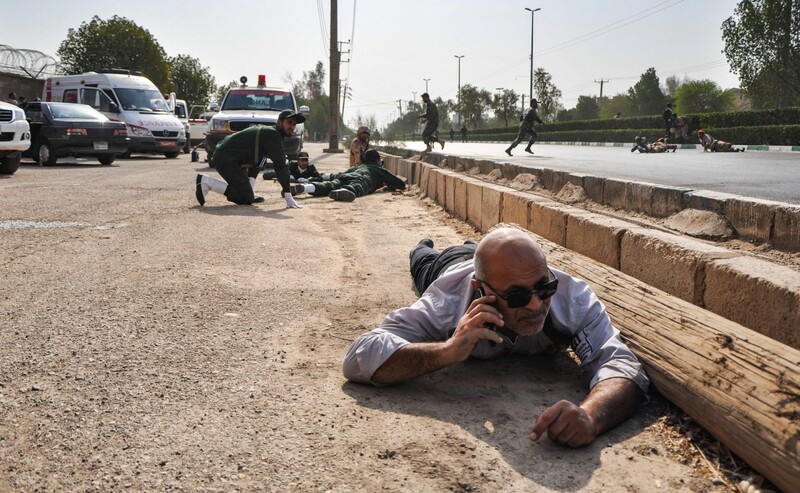 A spokesman of Iranian Armed Forces, Brigadier General Abolfazl Shekarchi said three attackers were killed by security forces while one other is arrested. Iran is holding a number of parades in cities including the capital Tehran and the port of Bandar Abbas on the Persian Gulf to mark the start of the country’s 1980-88 war with Iraq. In a keynote speech, Rouhani vowed to boost Iran’s ballistic missile capabilities despite Western concerns that were cited by his U.S. counterpart Donald Trump in May when he abandoned the JCPOA nuclear deal with Tehran. Iran has ballistic missiles with a range of up to 3,500 kilometres (2,200 miles), enough to reach both Israel and U.S. bases in the Middle East.